Military Intervention in the Middle East! Do we need military intervention in the Middle East? Are we handling things properly? 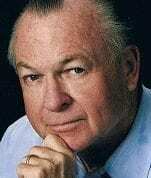 Major General Paul E. Vallely with Stand Up America joins Joe to discuss the current state of affairs.